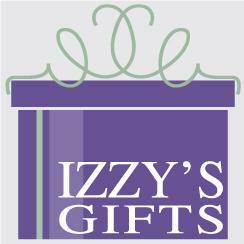 We are a fantastic gift boutique located in Mokena, IL. We carry home decor for homes of all sizes, unique gifts for you and your favorite person! We do our very best to focus on carrying unique things that are made in United States. We are always searching for unique items, so make sure you check in with us often!